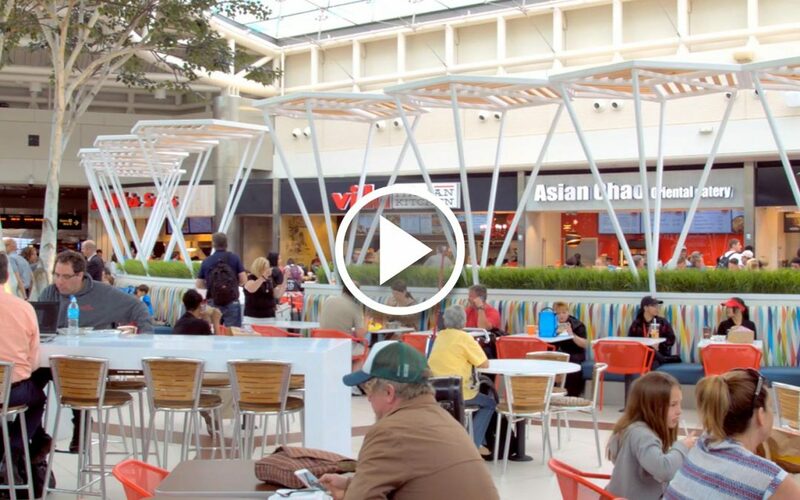 Villa Restaurant Group today opened its new food hall in Orlando International (MCO). 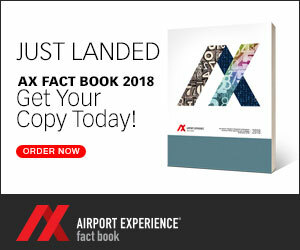 The hall, which is located in the Airside 2 Terminal, includes six concepts: Villa Italian Kitchen, Green Leaf’s & Bananas, The Market by Villa, Jersey Mike’s Subs, Asian Chao Oriental Eatery and Chipotle Mexican Grill. Covering more than 11,100 square feet, the hall features skylights offering natural light, large and small tables, power outlets and a lounge area with a media wall. Villa estimates that the food hall will generate more than $150 million in revenue through a 10-year term. It has also added 200 permanent jobs. Adam Torine, executive vice president of development for Villa, said he appreciates the opportunity offered by the Greater Orlando Aviation Authority.